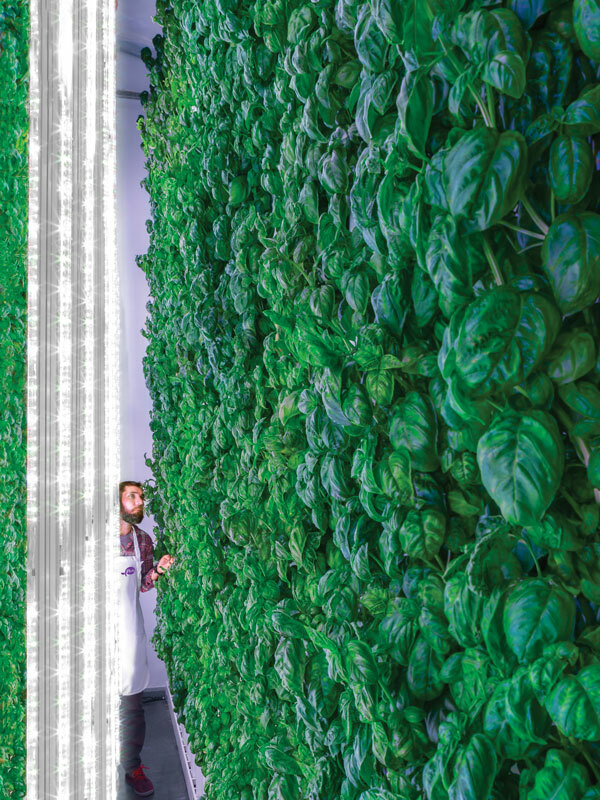 The Green Promise of Vertical Food Gardens | The garden! In crowded cities, vertical gardens have the potential to filter the air, turning otherwise harmful levels of smog into lush walls of greenery. Vertical gardens also bring life – in many forms – back to otherwise barren locations by proving food and refuge. And there is ample research showing that access to gardens, vertical or otherwise, tends to calm the savage beats within. But what about the viability of vertical gardens to feed the world while helping to moderate global warming? Reality or wishful thinking? 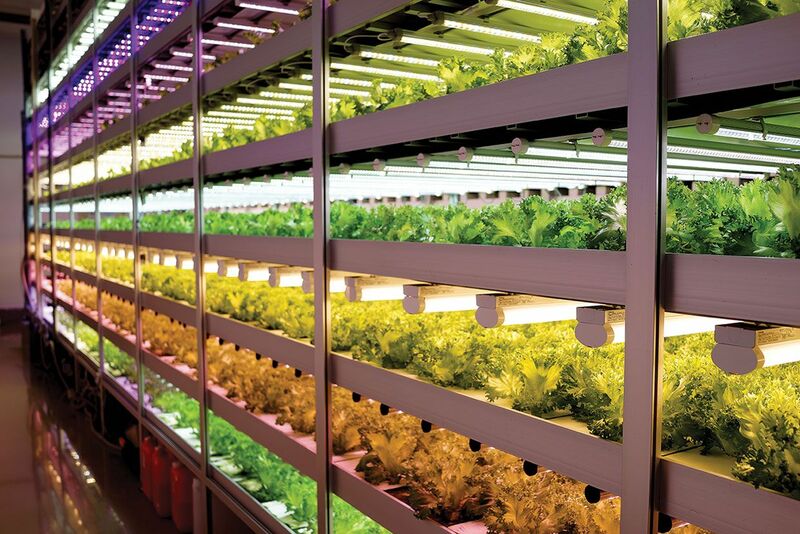 According to a 2014 study by the Yano Research Institute, total revenue for the Japanese vertical farm industry was 3.4 billion yen ($31.2 million) in 2013. 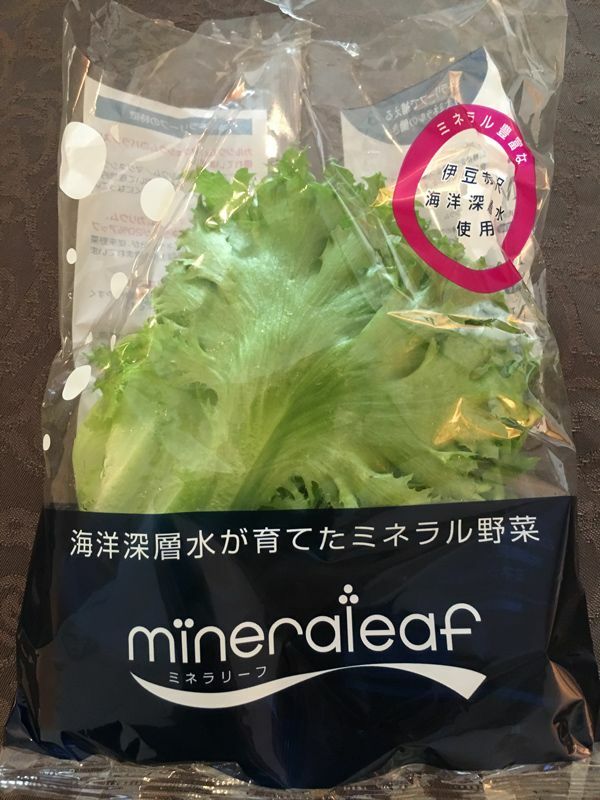 Japan’s domestic market for vegetables that year was 2,253 billion yen, according to the Statistics Bureau of the Japan Ministry of Internal Affairs and Communications, which means that vertical farms accounted for a scant 0.15 percent of the country’s vegetable market. Plenty has attracted $200 million in investment from SoftBank chief Masayoshi Son’s Vision Fund as well as from funds that invest for Amazon’s Jeff Bezos (who also owns Whole Foods), according to Bllomberg.com. 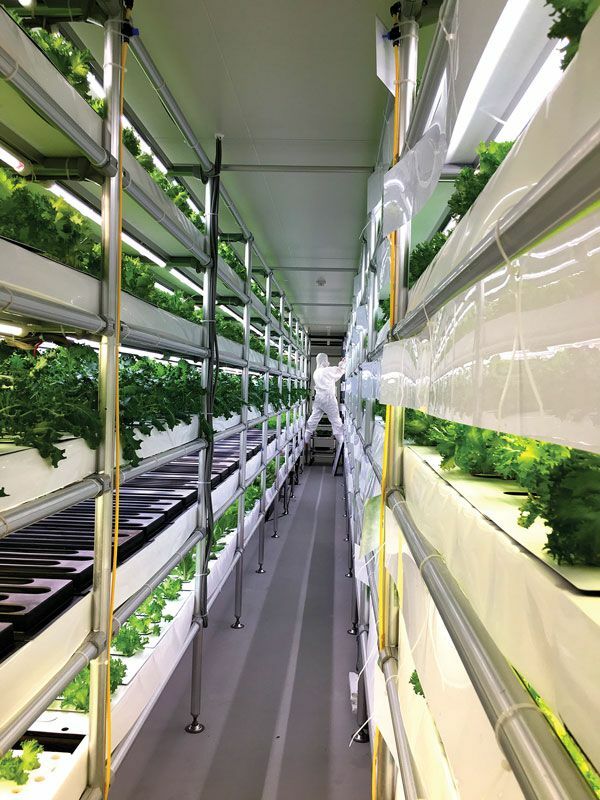 With Bezos involved, Plenty could be positioned to do what no other indoor farming company has been able to do so far: grow produce indoors on a global scale. Want to try vertical gardening yourself? Here’s a simple project to get you started, especially if you’re space constrained!